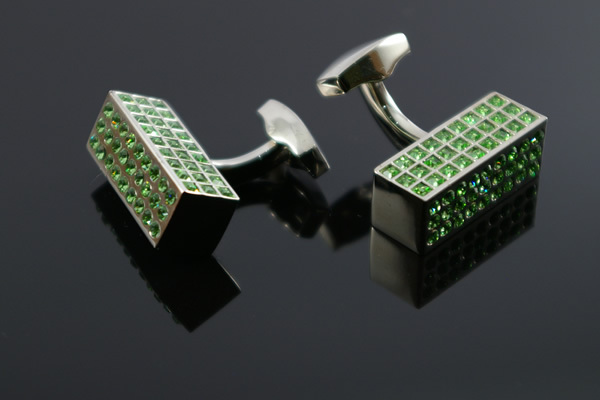 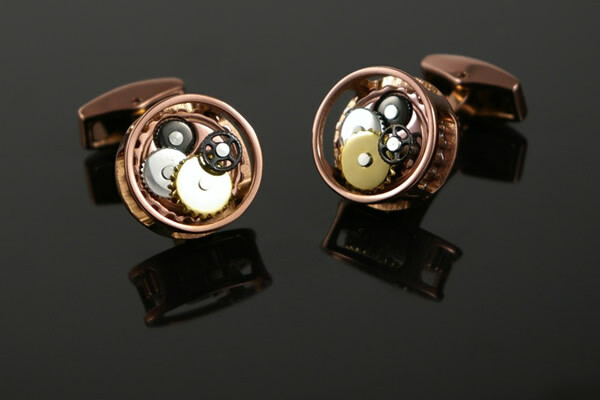 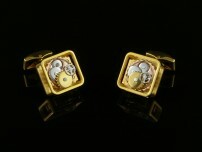 Elegant and classy cufflinks to enhance your personal style no matter the occasion. 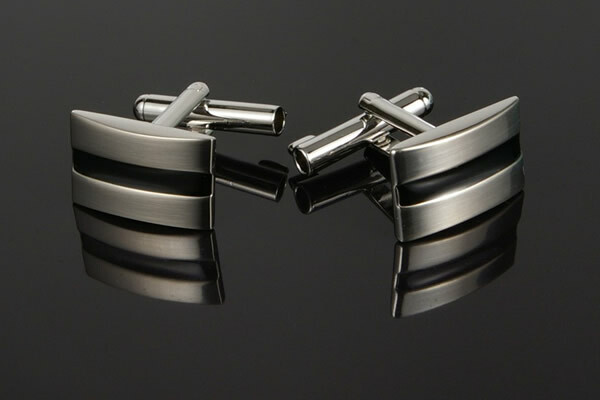 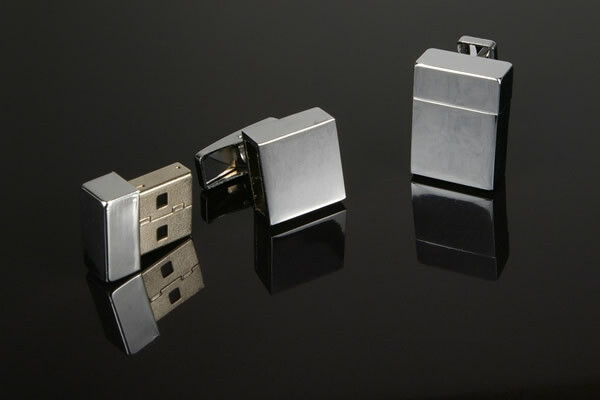 Traditional and timeless cufflinks to make the perfect first impression. 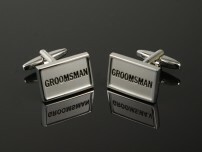 We have the perfect cufflinks for your wedding party. 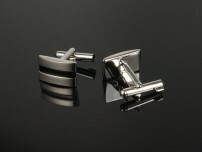 More styles are coming soon! 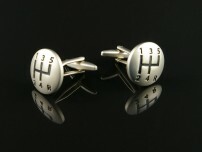 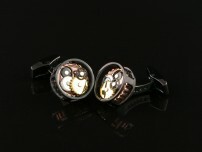 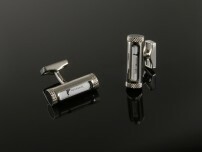 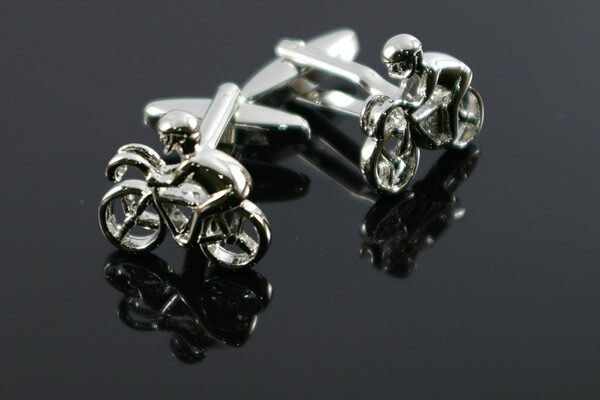 Below are some of our most popular cufflinks as well as some of our cufflinks that are on sale. 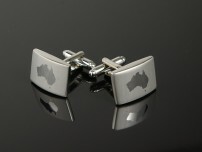 To view our whole range, simply click here and remember, the shipping on all of our cufflinks within Australia is absolutely free!